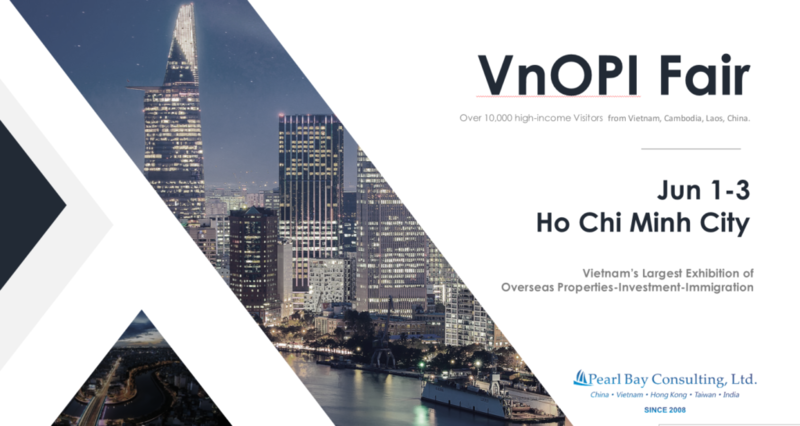 VnOPI 2018 - Vietnam's Largest B2B and B2C Immigration Event | Pearl Bay Consulting Ltd. OPENING HOURS: Jun 1-3 2018, from 10:00 a.m. till 5:00 p.m. 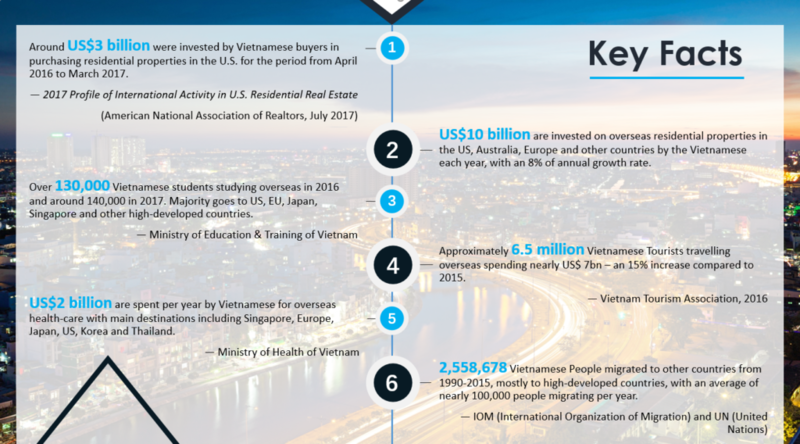 The VnOPI Fair is expected to have over 100 exhibitors of EB-5 RC, property developers, immigration firms, brokers & dealers, fund management companies and related companies from all over the World and over 10,000 high-income visitors from Vietnam, Cambodia, Laos, China. The first largest exhibition of Overseas Properties, Investment, Immigration & Related in Vietnam. The first, only & exclusive exhibition of this kind in Vietnam. VnOPI Fair will be a regular event annually in both HCMC & Hanoi. 50,000 invitation tickets will be sent directly to high-income individuals. 100 booths and 40 have signed up to attend the event. GEM Center is located in Ho Chi Minh City, Vietnam. It is located close to Tan Son Nhat International Airport. It offers 10,000 square meters of convention, exhibition, performing arts and banquet facilities consisting of 2 grand ballrooms. Creative ballroom set-up theme parties.